On 14th March 2019, TUMI teamed up with Valiram to celebrate TUMI’s Spring Collection & the Art of Personalization. 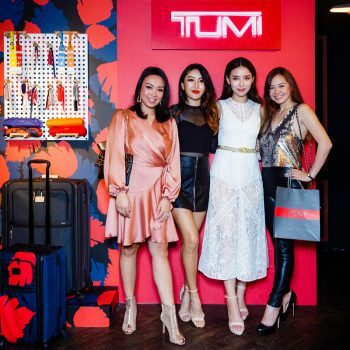 Some 200 guests comprising Malaysian royalty, industry captains, leading entrepreneurs, celebrities and the brands most-valued customers attended the event showcasing the Spring 2019 collection. The Spring 2019 collection celebrates the art of Expedition. 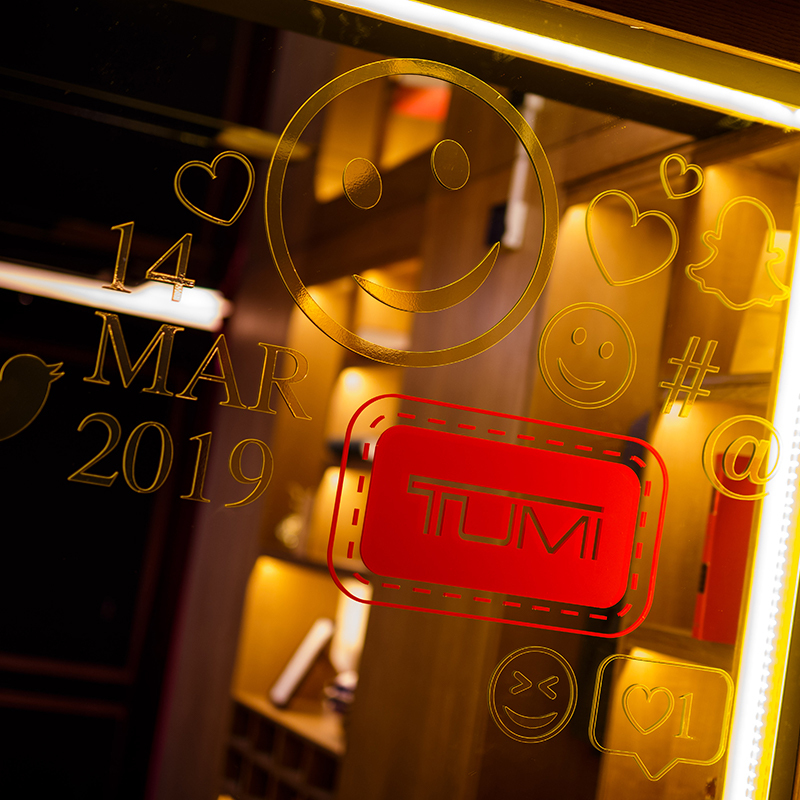 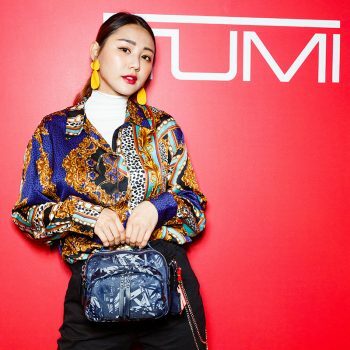 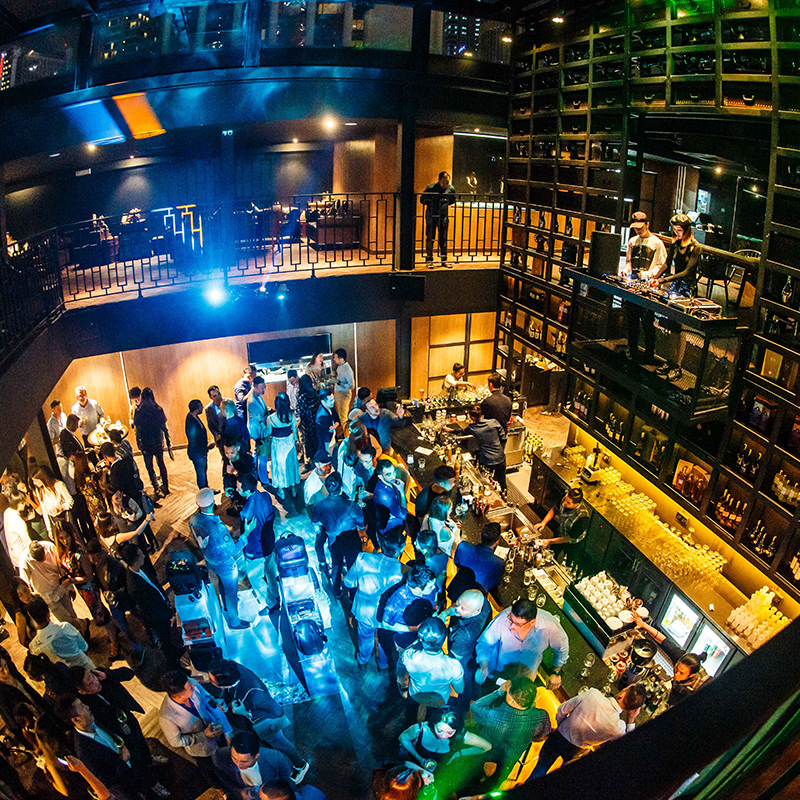 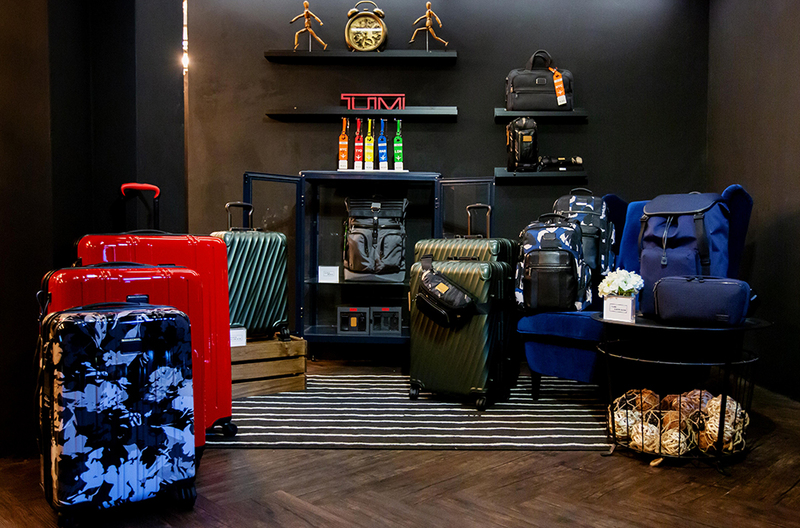 At the launch, held on March 14 at the swanky, newly-opened Brixton 23, TUMI embarked on a journey to create part showroom, part personalization experience for the guests. 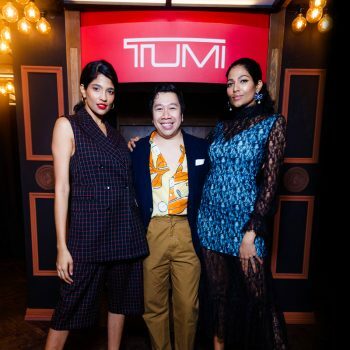 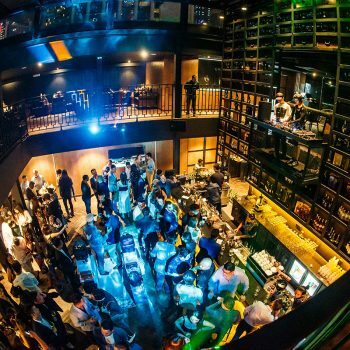 While enjoying the speakeasy space, and indulging in specially curated cocktails and canapes, guests explored the collection and had a first-hand experience of TUMI’s personalization process. 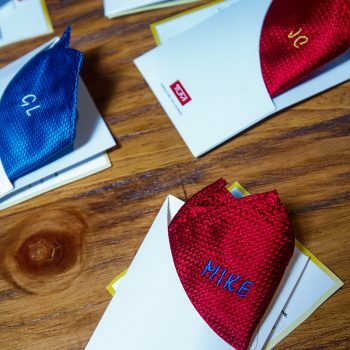 A photo booth enabled the guests to explore the newly-introduced alphabet danglers and luggage tags and many took the opportunity to get their scarf or pocket square personalized in the Spring colours. 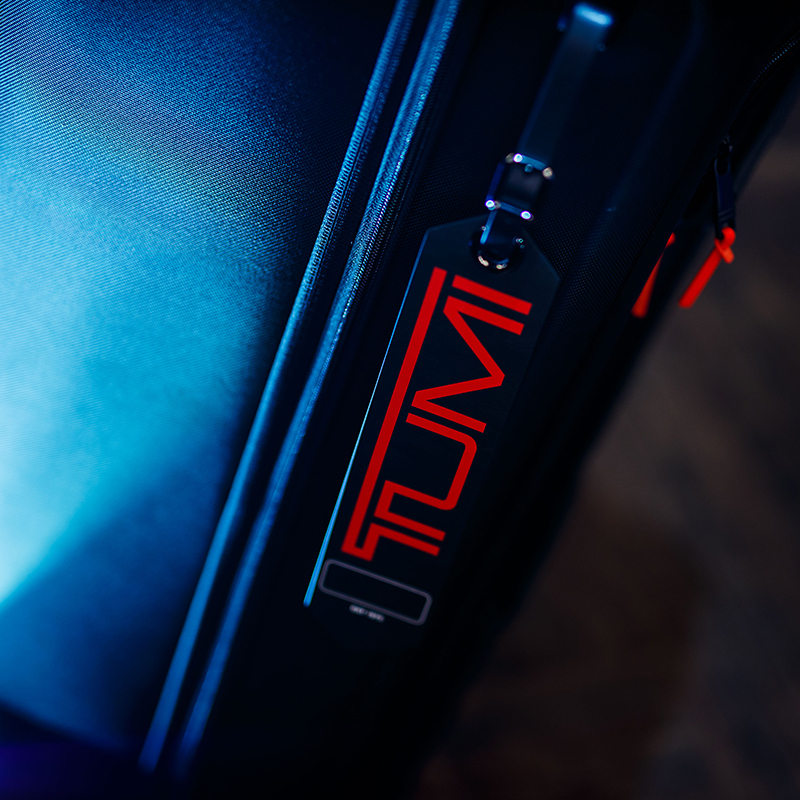 The evening’s main feature was the monogramed Accent Kit that allows TUMI enthusiast to customize their travel or business cases with pops of color. 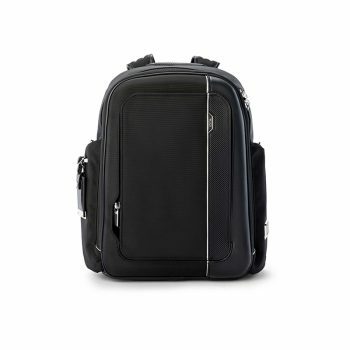 This feature not only adds a personal touch to one’s favourite TUMI piece but also makes it easy to identify. Enjoying the evening and exploring the collection were Friends of TUMI – Bryan Loo, Azizul Awang, Tengku Zatashah, Tengku Iman Abdullah, Tengku Bakar, Patrick Grove, Nadia Nasimuddin, Joe Flizzow, Rebekah Yeoh and Valerie Ong. 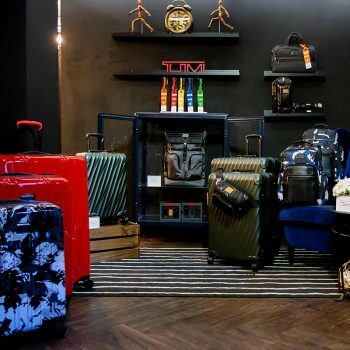 Also present were Valiram executive directors Sharan Valiram and Ashvin Valiram; CEO Julian Levy; and TUMI General Manager for Greater China and Asia-Pacific Distribution and Travel Retail, Adam Hershman. 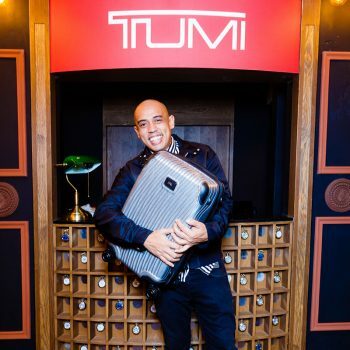 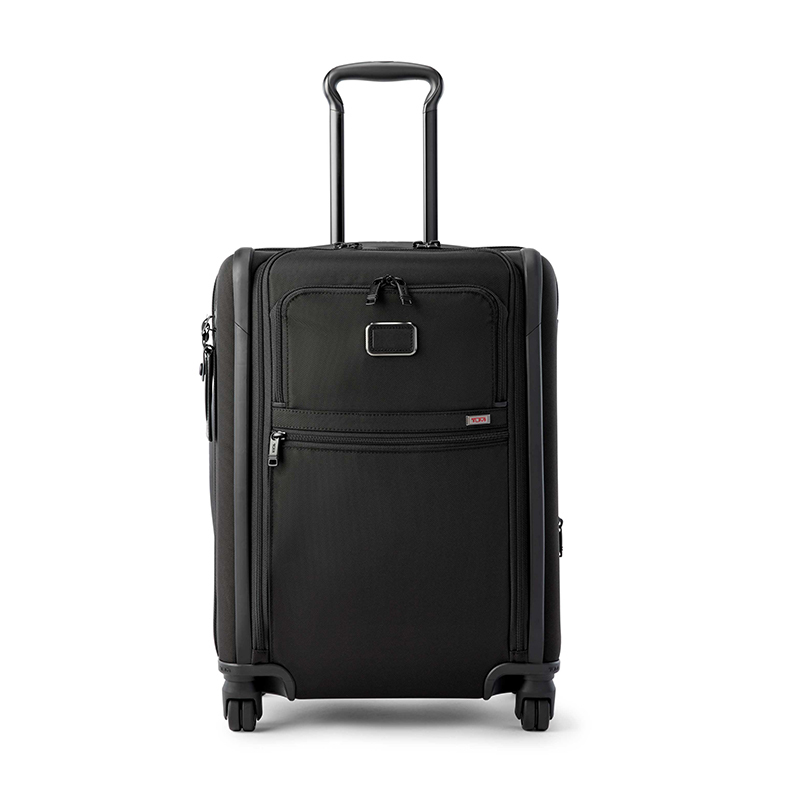 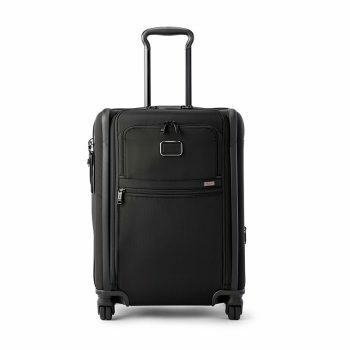 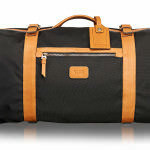 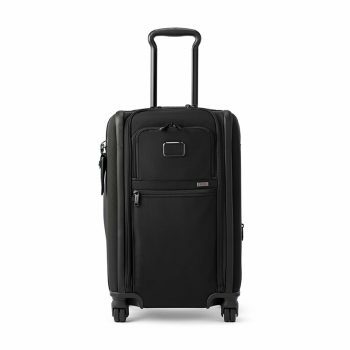 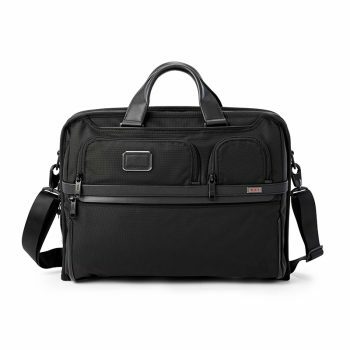 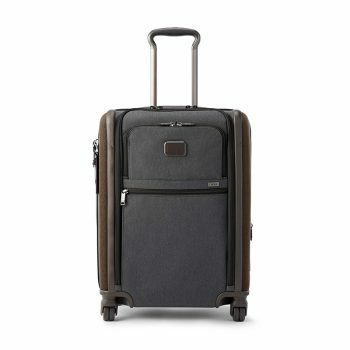 “TUMI is constantly elevating the travel experience with every collection. 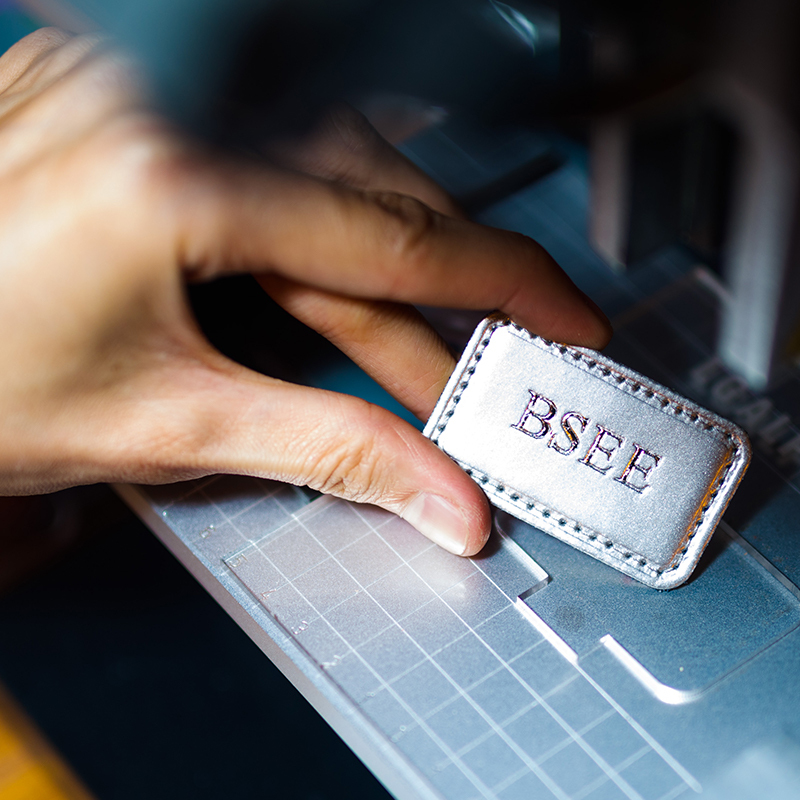 Our expedition and exploration continues with the Spring 2019 collection. 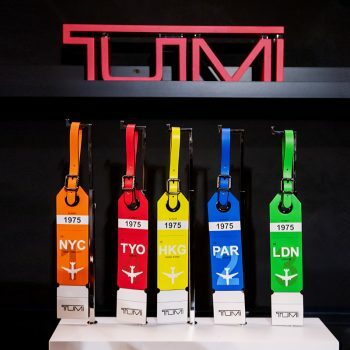 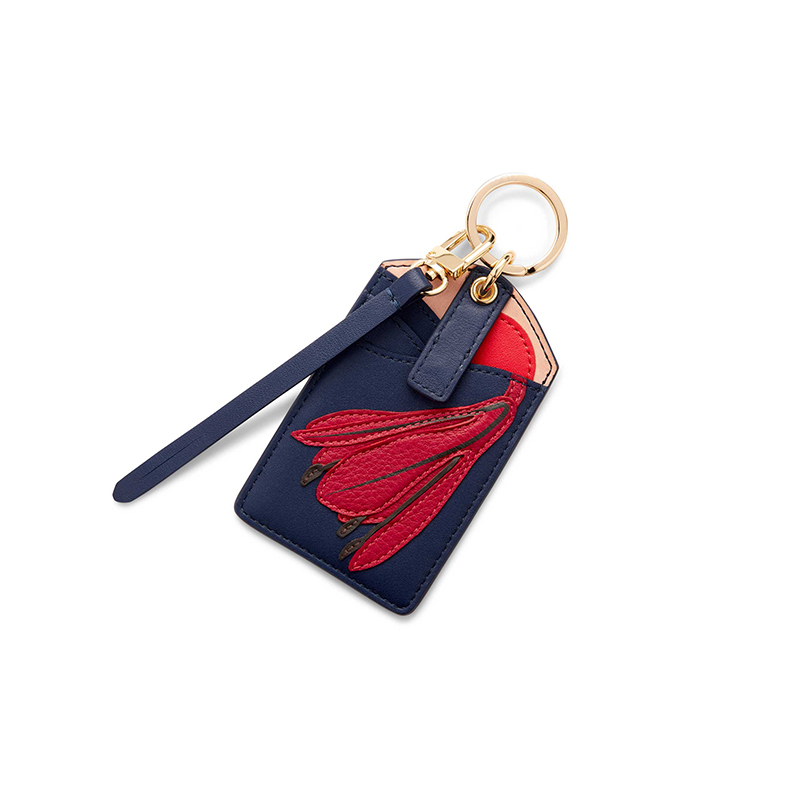 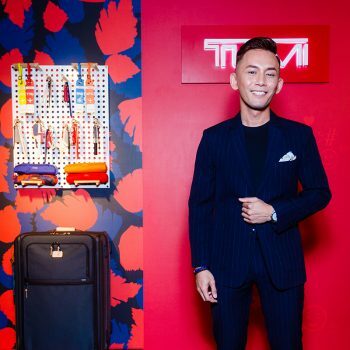 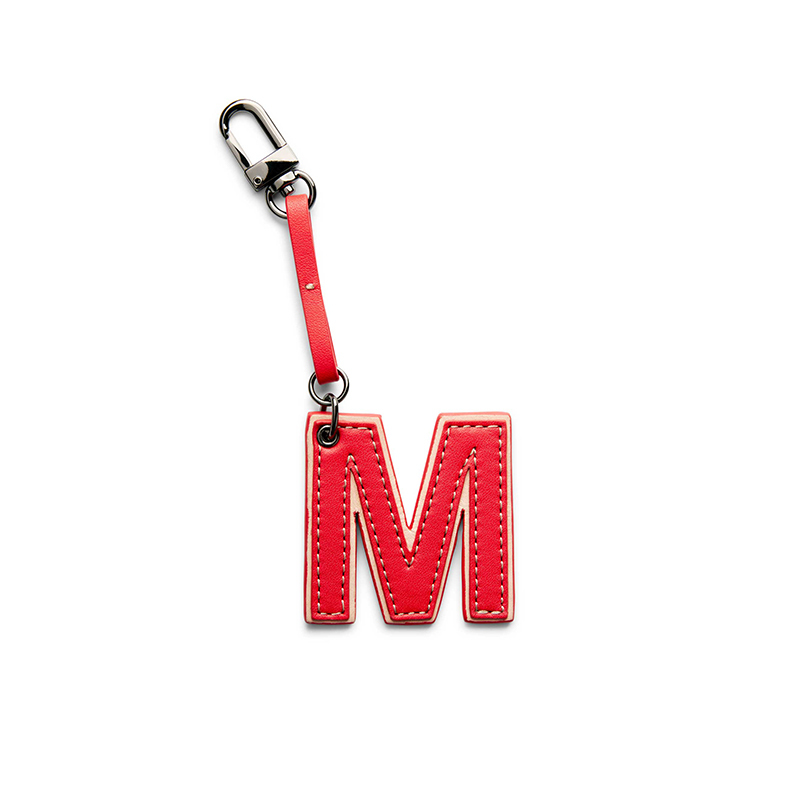 This season, we are bringing pops of colour into our art of personalization by introducing bold colours Alphabet danglers and new designs for our luggage tags.” says Tan Yin Yin, Valiram Regional General Manager of TUMI. 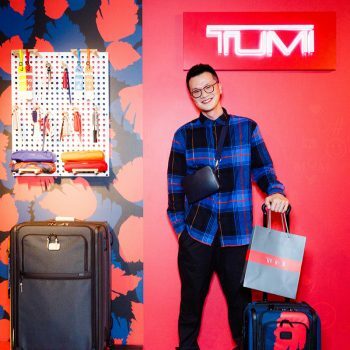 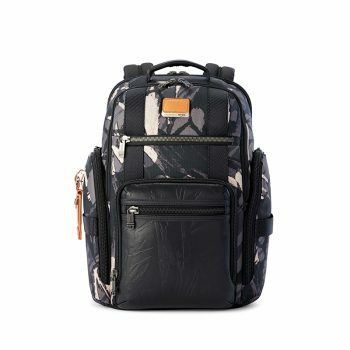 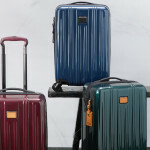 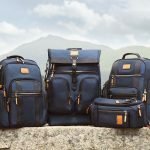 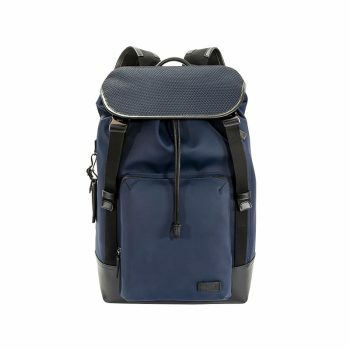 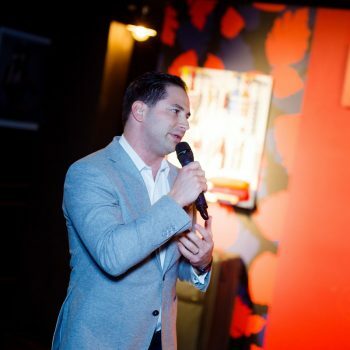 “Spring 2019 brings the relaunch of TUMI’s core collection, Alpha, by evolving its most celebrated features and incorporating technology to create the ultimate flexibility for the brand’s global citizens,” says Adam Hershman, TUMI General Manager for Greater China and Asia-Pacific Distribution and Travel Retail. The new Alpha 3 collection is a celebration of everything TUMI stands for: design innovation, engineering, functionality, and performance. 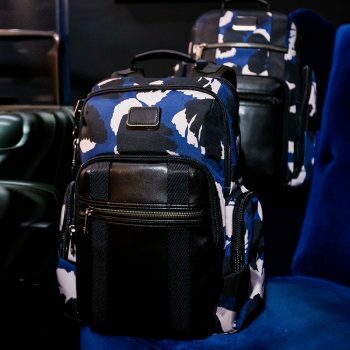 The relaunch brings about a cleaner, more refined aesthetic and key updates include a leather rain flap on bags, zip-top opening and U-zipper pockets. With updated styles available in Black, Black Leather and Anthracite with brown leather trim, seasonal pattern Graphic Congo adds a pop of color to select silhouettes. 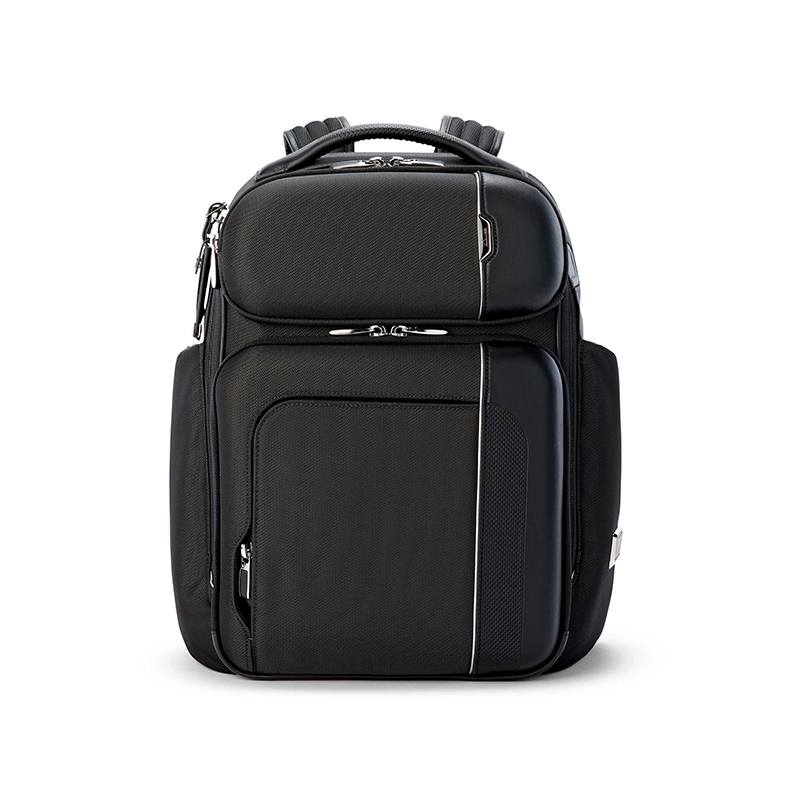 Inspired by automotive design, the Arrivé collection has been completely redesigned with ultra-modern functionality and luxe details to deliver world-class business and travel companions. 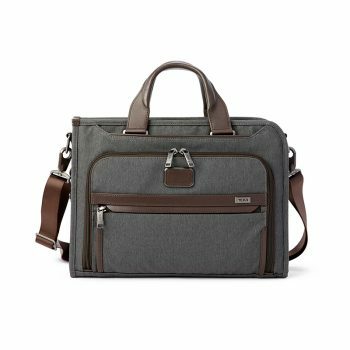 The redesign features even more streamlined silhouettes, elevated hardware design with shiny nickel finish, and subtle leather trim. 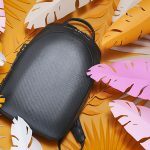 New proprietary details include shock-absorbing backpack straps, side pockets with organic expansion, and integrated logo design. 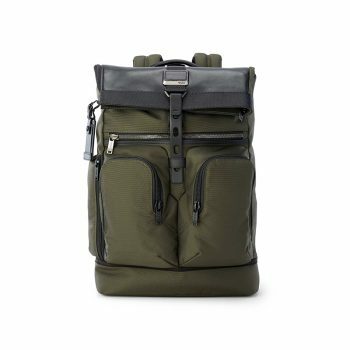 Key styles include the sleek Barker Backpack, compact Larson Backpack, spacious Hannover Slim Brief and modern Martin Sling. 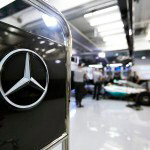 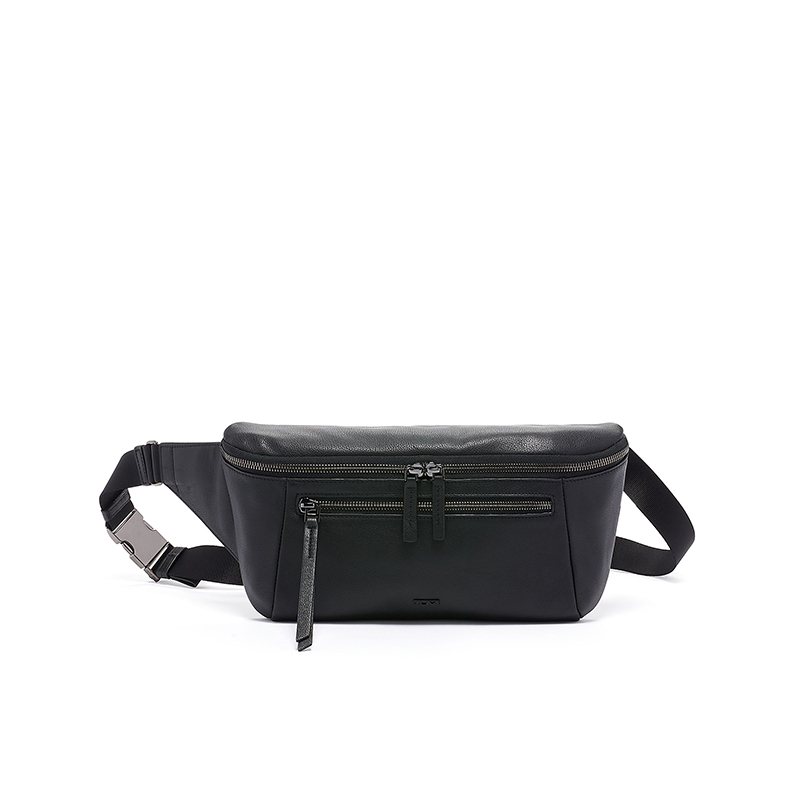 This Spring, the collection is available in Black, Pewter and Black Leather. Rugged yet refined with features inspired by the military, Alpha Bravo backpacks, briefs, and duffels are made to last with signature FXT ballistic® nylon. 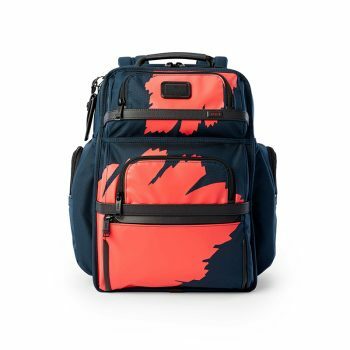 The new Wright Top Lid Backpack is made for the for the office or outdoors with a separate laptop compartment, a waterproof water bottle pocket, and a speed clip closure which can be customized with our personalization kits. Available in core Black, seasonal Algae and Grey/Embossed colorways and Grey Highlands Print, there is a wide variety of styles and colors to choose from. 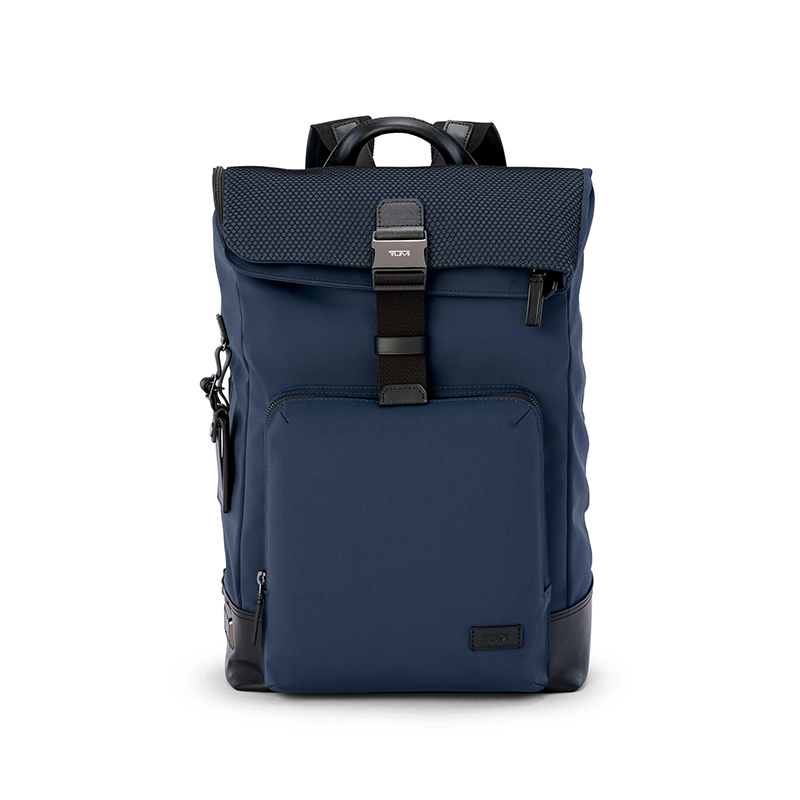 This Spring also sees the introduction of the Sheppard Deluxe Brief Pack and London Roll-Top Backpack in a special Storm Grey colorway that is only available through online purchase. Available in Black and new Navy Mesh, the Harrison collection offers a sophisticated series of timelessly modern minimalist day bags and accessories. 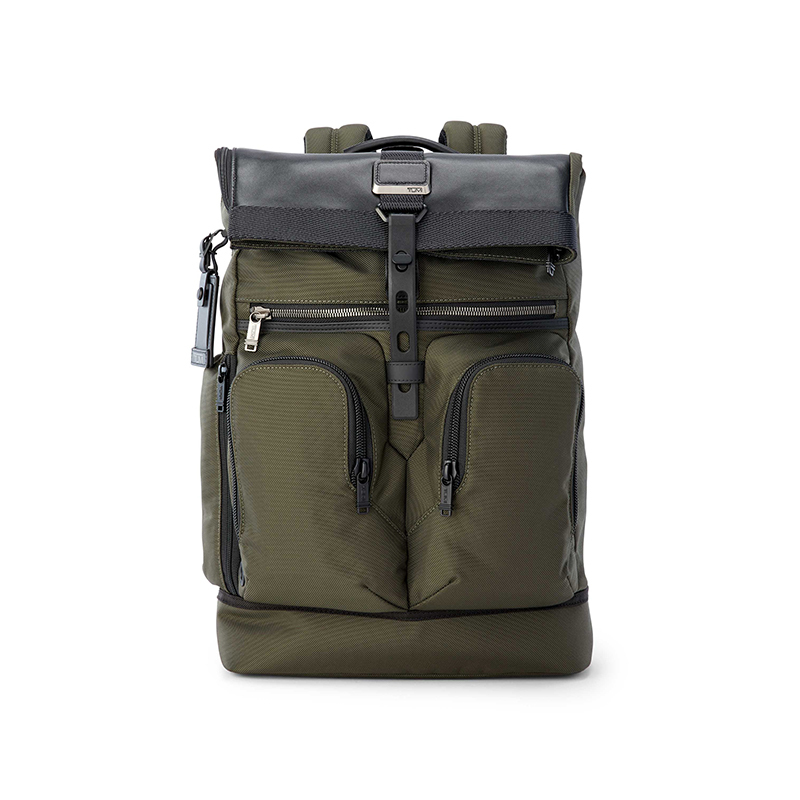 Clean silhouettes and pared down details make their way to the new Oak Roll Top Backpack and Randall Rucksack Backpack. 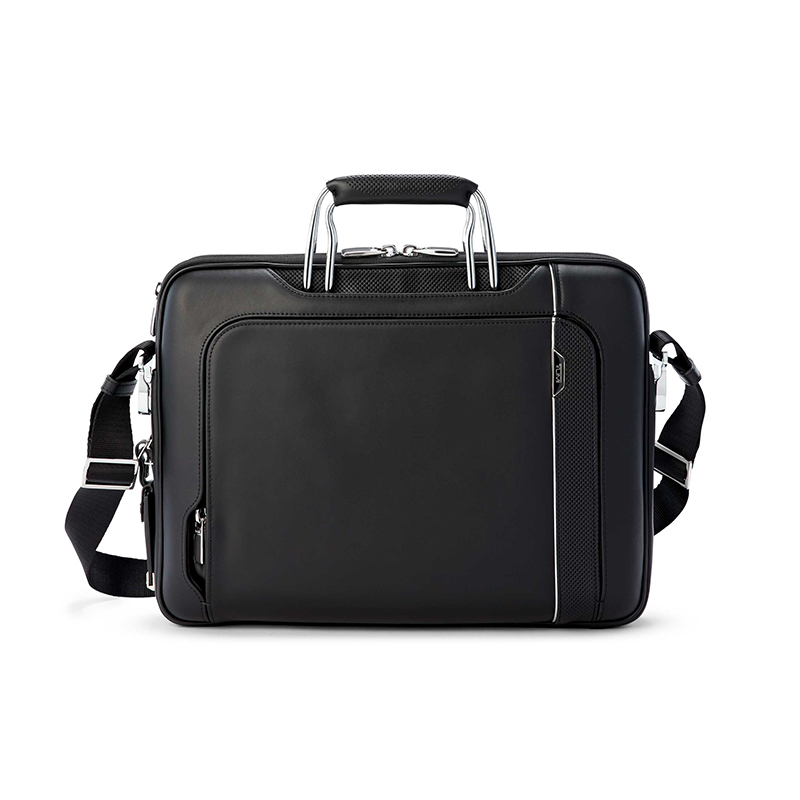 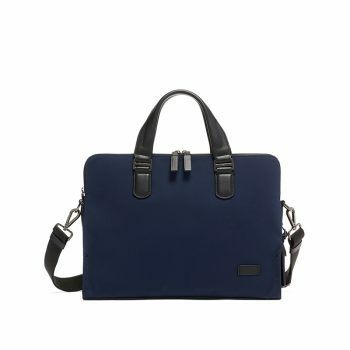 The Seneca Slim Brief comes in Navy Nylon is the perfect size for all business essentials with dedicated room for a laptop and tablet. 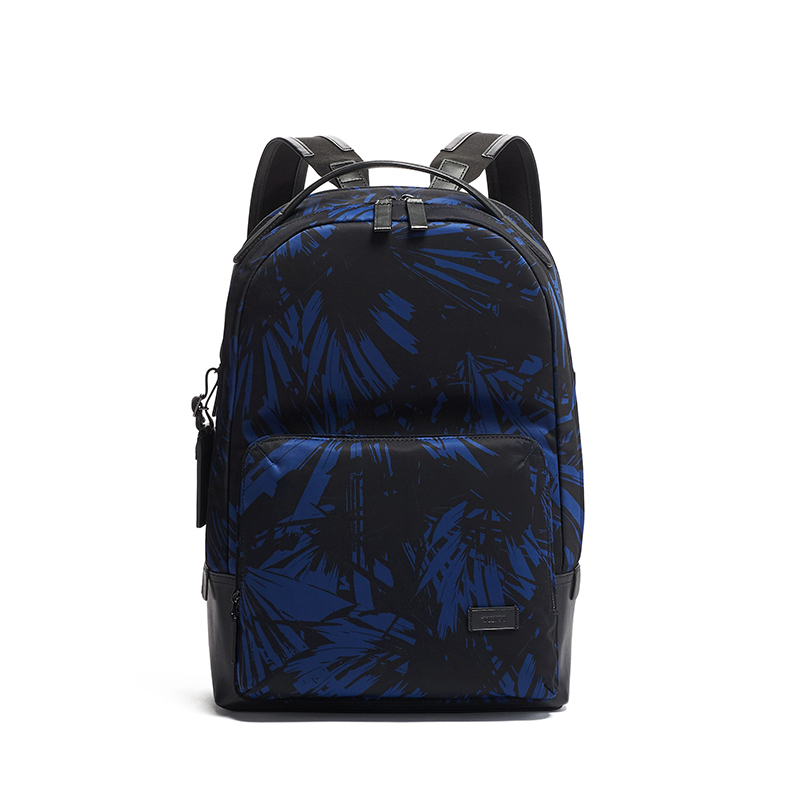 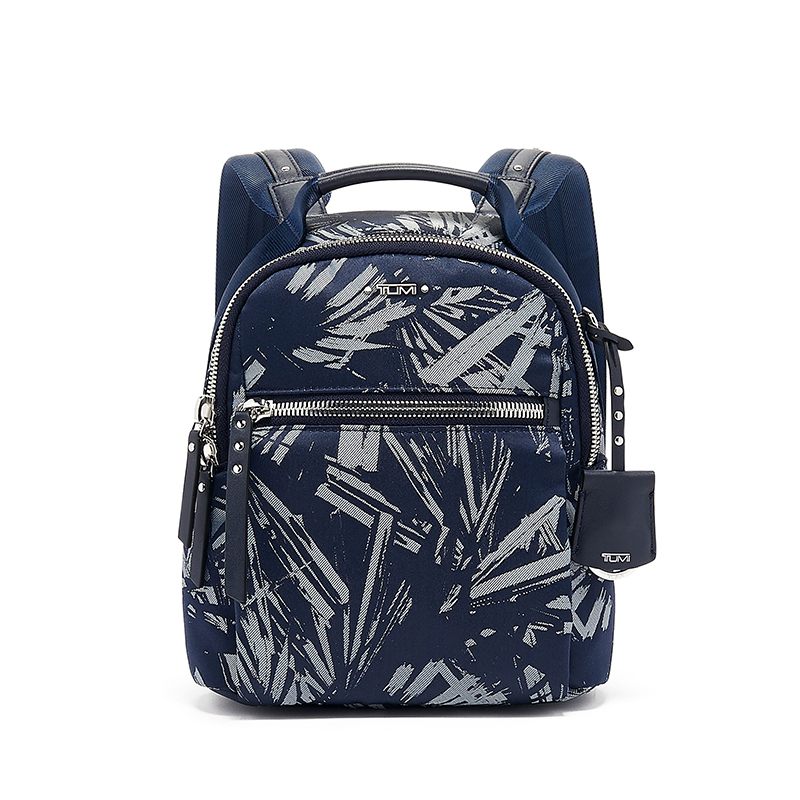 This season, the Webster backpack is available in an exclusive Blue Palm Print that is only available through online purchase, bringing a subtle yet bold pattern to the assortment. Purposeful, practical design that doesn’t compromise on style, the updated Voyageur collection brings you versatile and lightweight nylon backpacks, bags, and accessories for women. 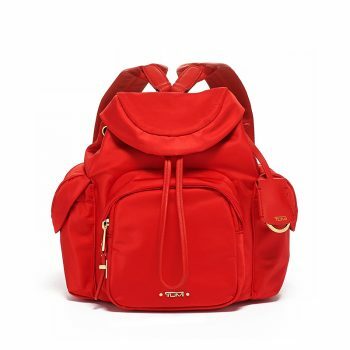 New on-trend smaller backpacks including the Sofia and the Witney, add a fun and practical element to the signature assortment. 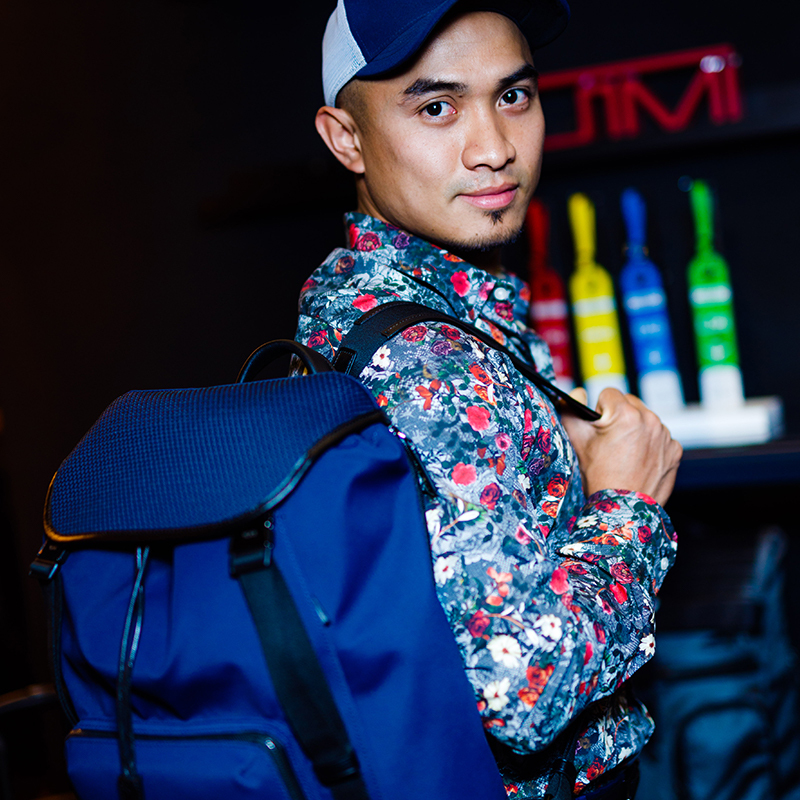 The Rivas Backpack returns this spring, featuring an updated design and new customization with the innovative Personalization Kits. 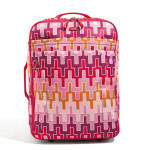 Seasonal colors include the online exclusive Navy/Silver as well as Ultramarine with silver hardware and Sunset with gold hardware, while prints like African Floral Print, Blue Palm Print, Hong Kong International Airport Exclusive Congo Bright (bags) and Congo Multi (accessories) prints add bold, saturated colors and a fun pop of interest to the season. 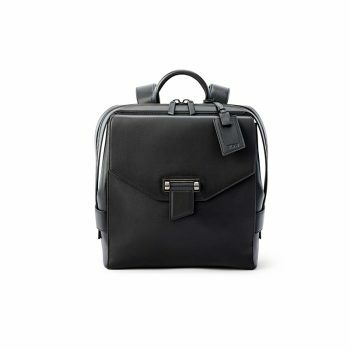 Created with today’s modern, multitasking business woman in mind, the new Maren collection is geared toward those with an appreciation for design and craftsmanship. 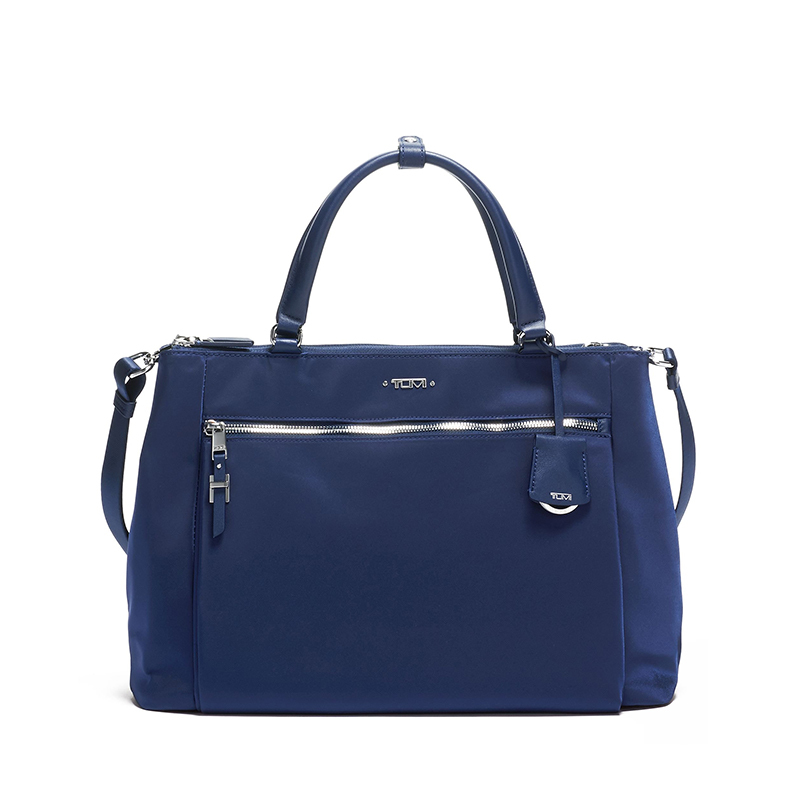 This premium collection takes the brand’s women’s assortment a step forward, with styles featuring supple, rich leather, hinge hardware closure and a leather top handle. Chic yet functional styles include the Small Sabrina Brief Case, Morgan Backpack and Brooke Crossbody. 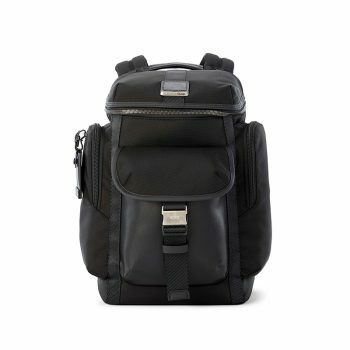 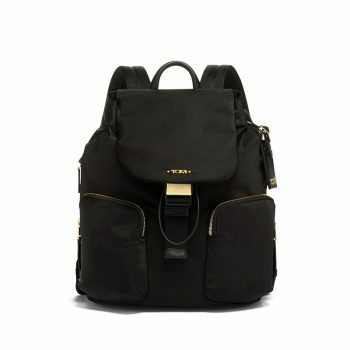 The new Morgan Backpack is an elevated take on a classic silhouette with convenient double-zip entry, adjustable padded leather backpack straps, and work-ready business functionality. 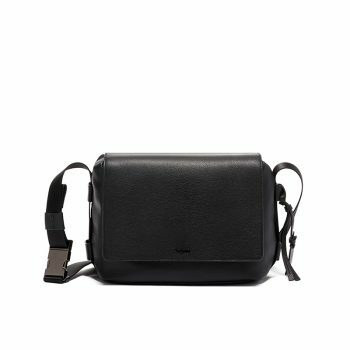 The Brooke Crossbody is a sophisticated everyday bag that has removable, adjustable crossbody straps, and thoughtful organizational features. The Maren collection will be available in Black and Elephant Grey, both with gunmetal hardware. 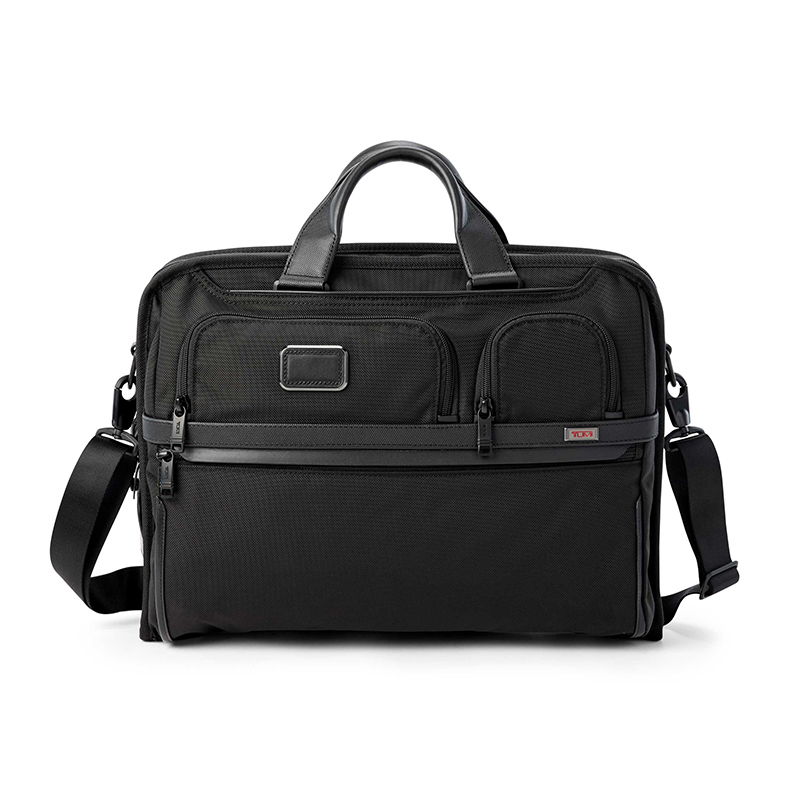 The Mezzanine collection brings a relaxed downtown vibe that’s modern and minimalist. 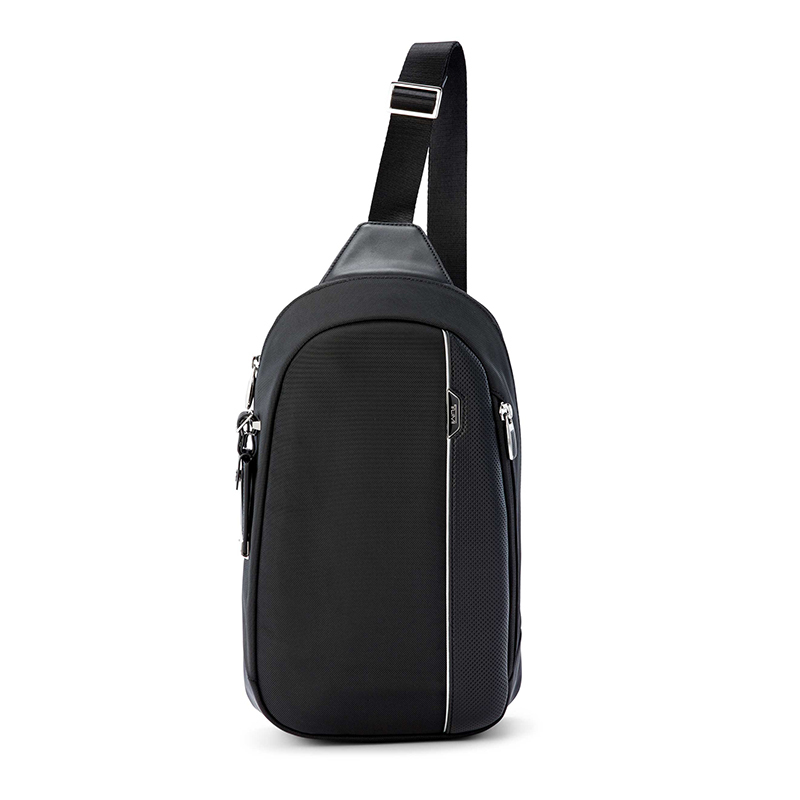 In soft, smooth leather, these styles are sure to become instant favorites. 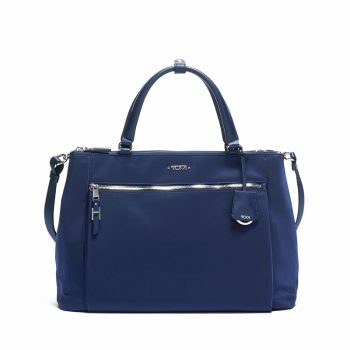 New styles include the Gwen Flap Crossbody and Stevie Sling which feature adjustable straps and speed clip detail, and online exclusives Pat Packpack and Zenya Hobo featuring multiple organizer pockets which are ideal for commutes and busy days. Modern, effortless picks for weekdays and weekends, Mezzanine will be available in classic Black with dark gunmetal hardware and in Grey exclusively online. 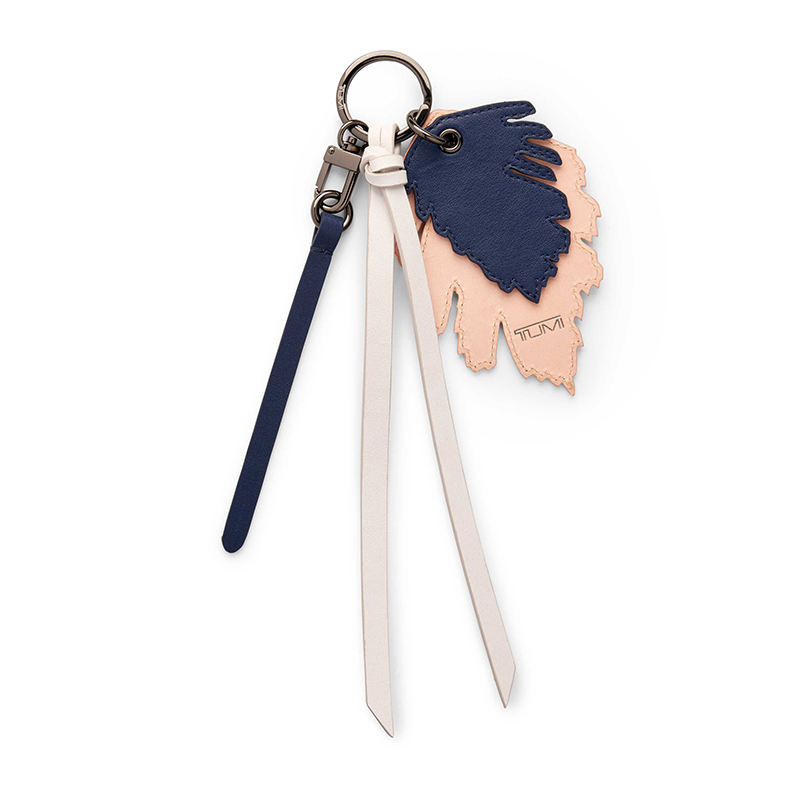 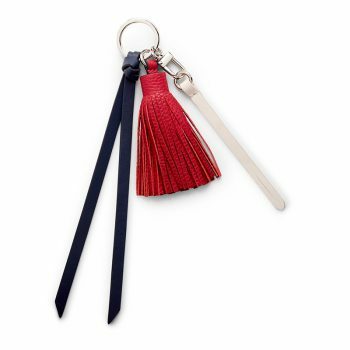 Bringing new life to your bags and travel cases, this season TUMI introduces a range of new dangler accessories to personalize your look. 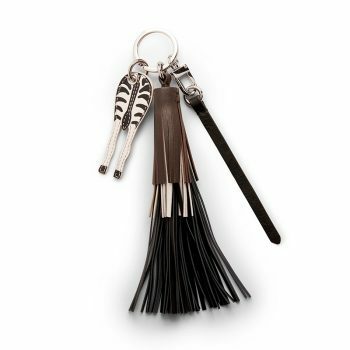 From the fashionable yet functional card case dangler to a playful zebra, eye-catching letters and tassels, there are many fun and creative ways to make a statement. 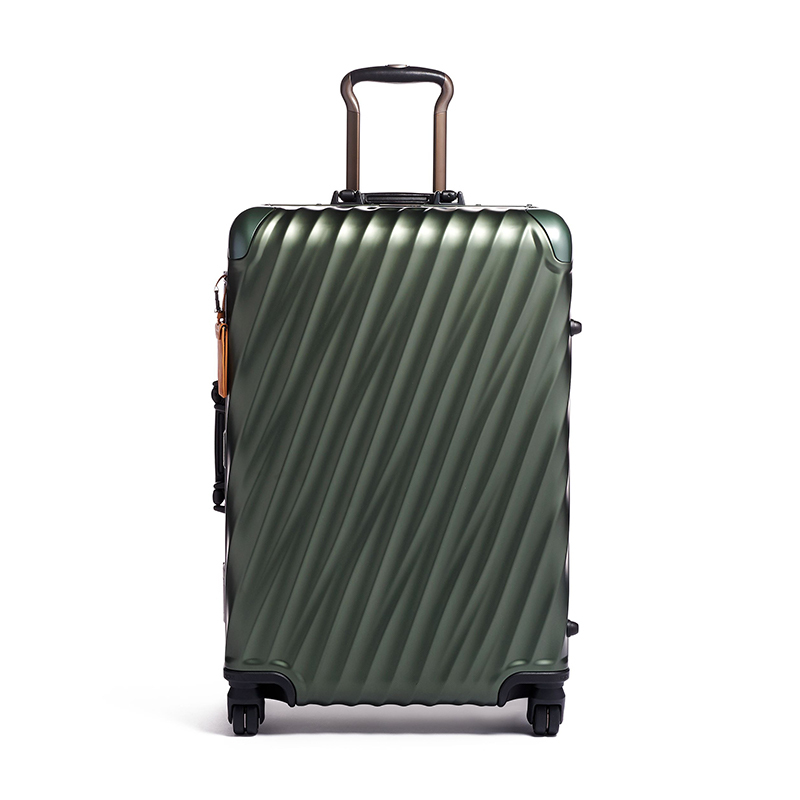 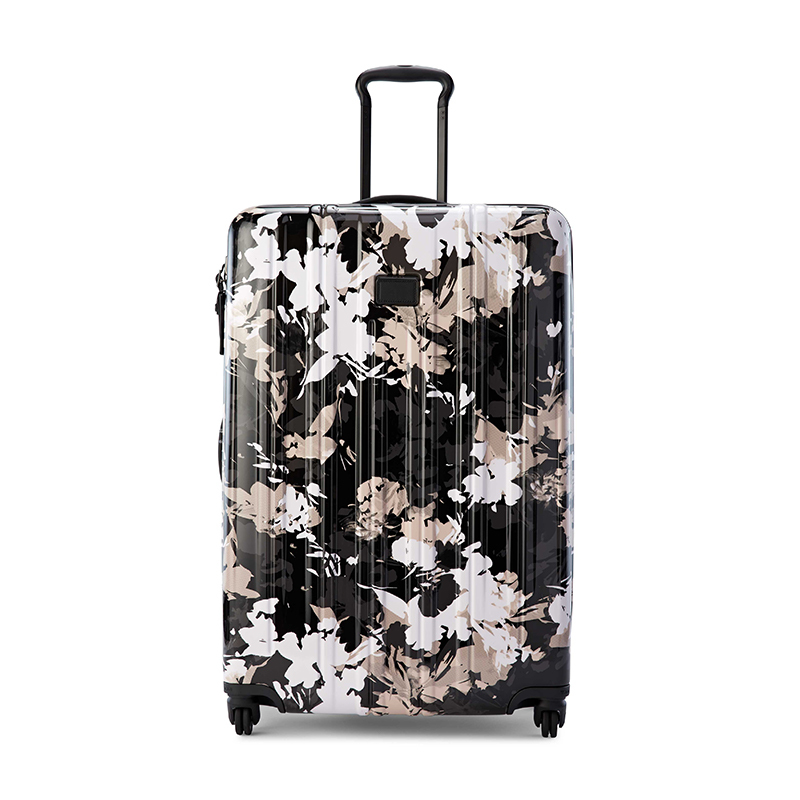 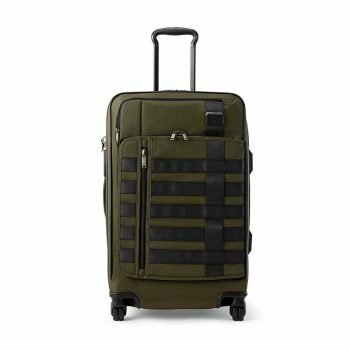 Available in Black and Anthracite in various sizes and Graphic Congo Print in Carry-on, the new Alpha 3 collection in TUMI’s signature FXT Ballistic Nylon® is the ultimate refinement of a timeless classic, raising the bar for travel once again. 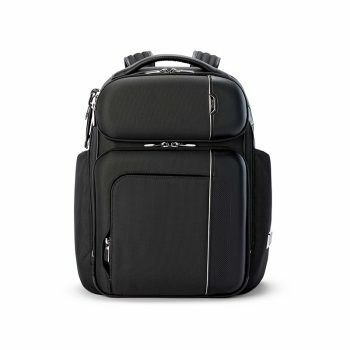 With a cleaner, more refined aesthetic, Alpha 3 updates include an integrated USB Power Port added to each of the carry-on sizes, dual-access entry, a modernized front face with protective rails, a full access front pocket for increased functionality, dual-coil security zippers, and a sleek leather rain flap on bags. All of these tools are designed to upgrade and perfect your journey. 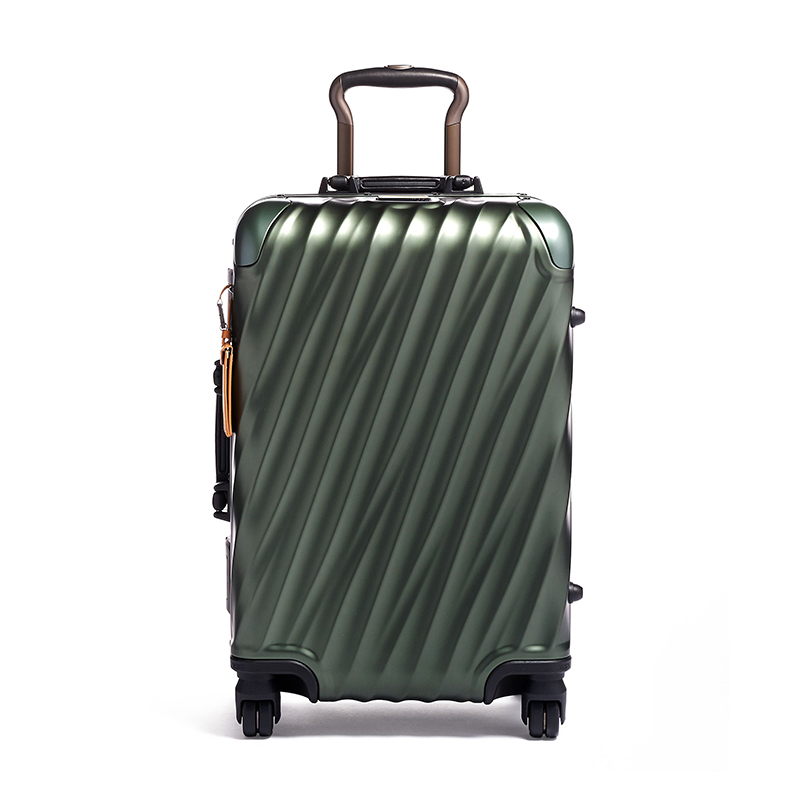 The 19 Degree Aluminum offers a thoroughly modern and cutting-edge design with elegantly contoured angles set against an industrial material. 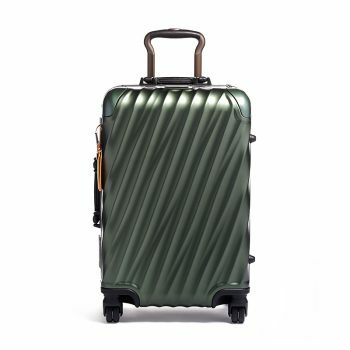 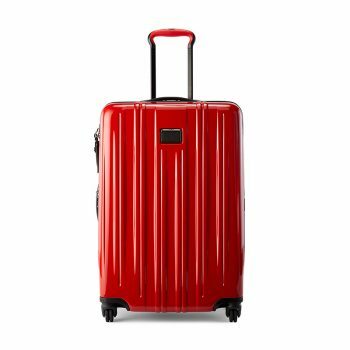 A favorite of style mavens, the 19 Degree Aluminum features a secure framed case design with a fully functional well-appointed interior and elevated details including a custom-designed luggage tag and luxurious leather wrapped handles. This Spring, the seasonal Gecko colorway is a fresh addition to this coveted collection. 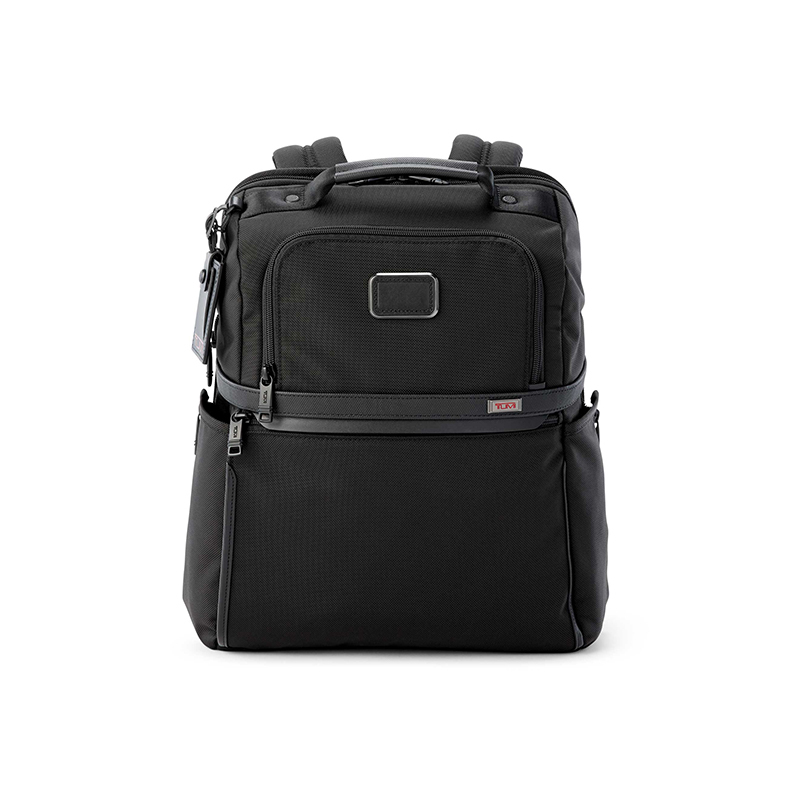 A relaxed, lightweight travel collection for adventures big and small, Merge combines the design and functionality TUMI is known for with a more laid-back attitude. 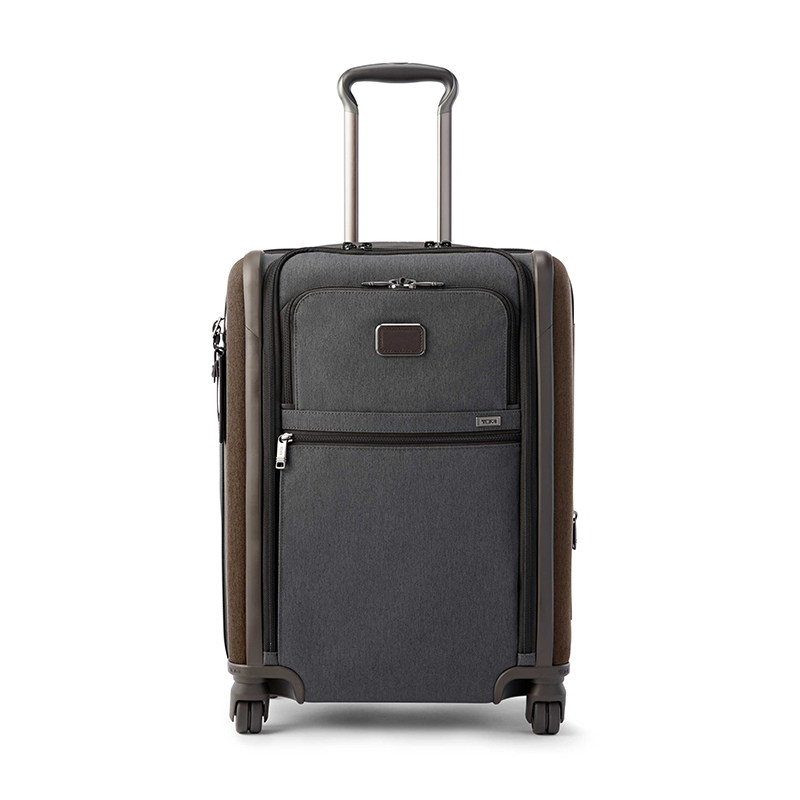 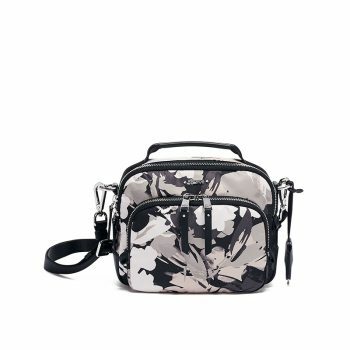 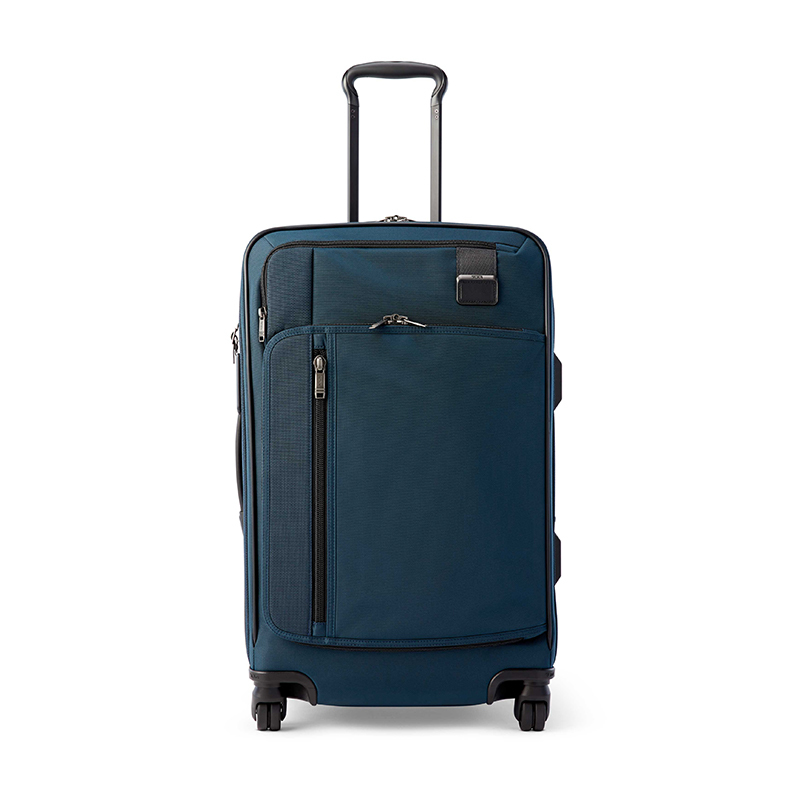 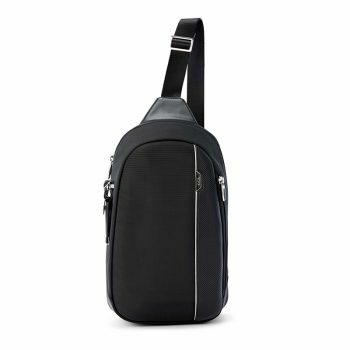 This durable and expandable line is designed with functional features such as quick-grab top pockets and dual swivel wheels. Available in Black Contrast, Algae, Grey Highlands Print and Navy, select Merge styles are also introduced in a special Storm Grey colorway that is only available through online purchase. 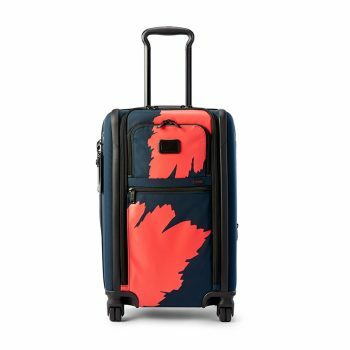 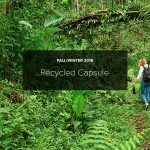 A stylish packing case constructed from a special, multi-layer polycarbonate alloy formulation, V3 is supremely durable, remarkably lightweight, and offers both expansion and a fun color and print story every season. 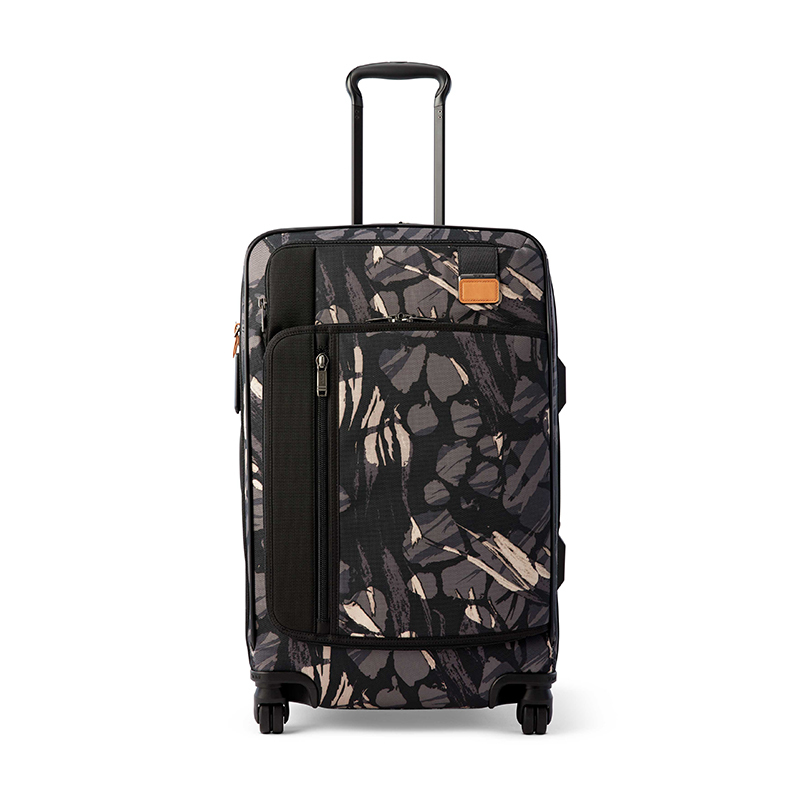 This Spring, V3 is imagined in a warm Sunset shade, grey and taupe African Floral print for vibrant visual impact. 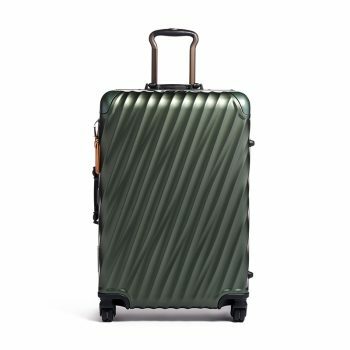 The TUMI Spring 2019 Collection is now available in stores & online at TUMI.my, TUMI.sg & TUMI.com.au.